Make time for your own self-care. Self-care can include anything you enjoy that allows your mind to release and relax from daily stressors. Some examples include: exercising, healthy eating, meditating, reading, religious devotion, etc. Are you surprised that I listed this first? If you don’t take care of yourself, you are more reactive and less likely to cope well when things don’t go according to plan. Also, the more emotionally regulated/grounded you are, the better you can connect with your child and model effective communication. Be Mindful. Focus on the current moment instead of what is coming next or something that happened in the past. By being more present in the here and now, we have better connections with our kids which leaves them feeling heard, allied with, and more likely to turn to us when problems arise. Spend quality time together away from the screen. Look around when you are out for dinner or even in your own home and you’ll know what I’m talking about. So many of us are looking at our phones/tablets instead of connecting person to person with others. 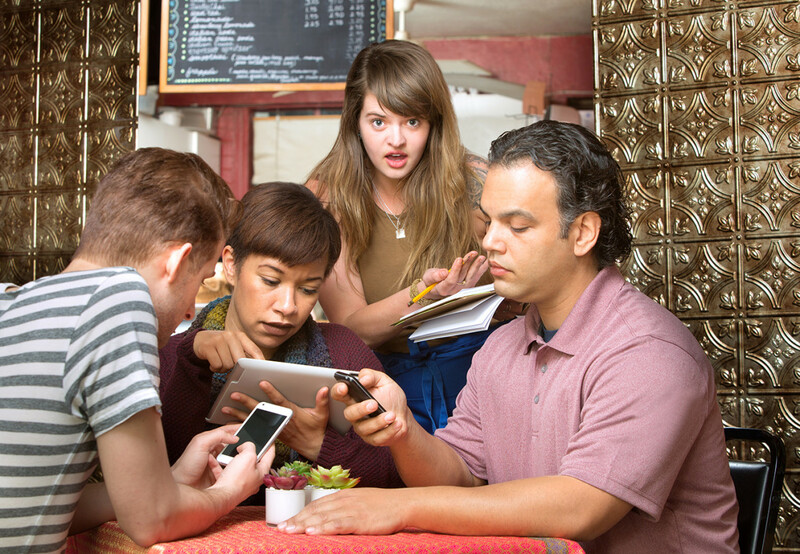 Make dinner a time for conversation with devices off for all and not allowed at the table. Plan family time that includes activities such as board/card games, bike rides/walks, and other adventures. 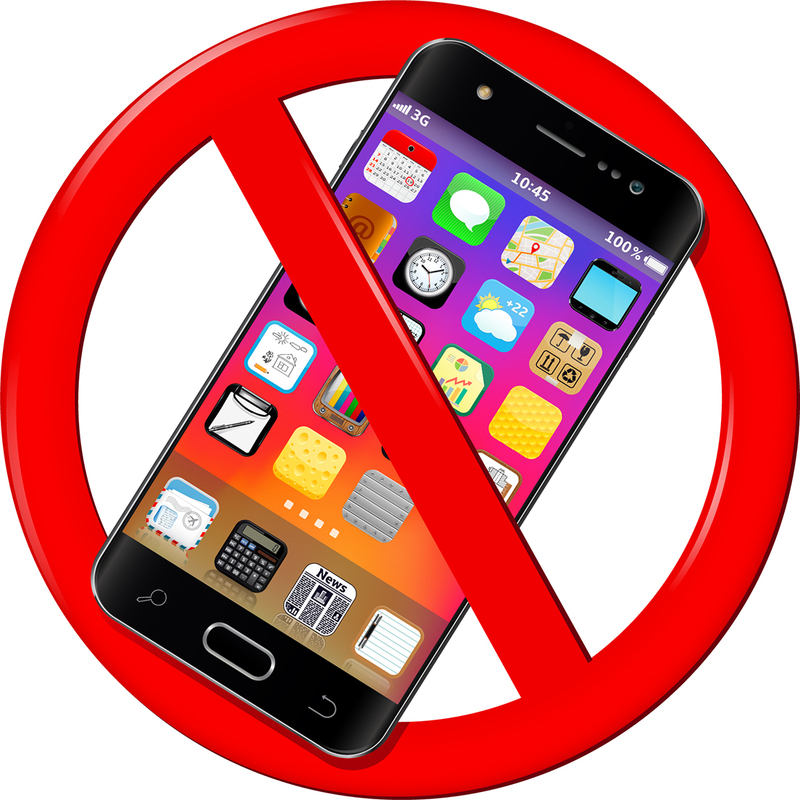 Limit social media time and improve sleep, by collecting phones and tablets at least 30 minutes prior to bedtime.